At Tsukiji Market we are seeing many autumn seafood like oysters, wakasagi for deep-frying, and finally sanma for grilling with salt. Some of our favorite sashimi this time of year include katsuo, isaki, and if you get a kawahagi with a big liver we will mix the liver with soy sauce and dip the sashimi in the creamy mixture. 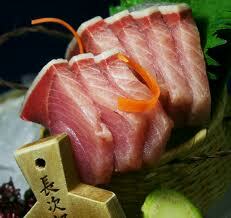 Many of the fishy fish like saba, iwashi, and aji are in abundance. The seafood in winter is rich with fat as the fish protects itself from the cold waters. Some sashimi eaten this time of year will be a bit oily as a result. 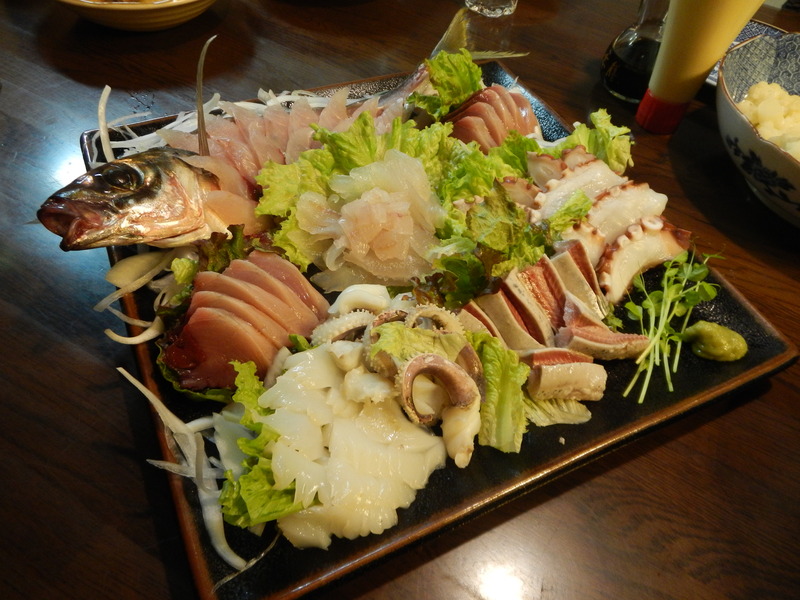 As always, we love to have most seafood as sashimi when possible, in particular tairagai and yari ika. 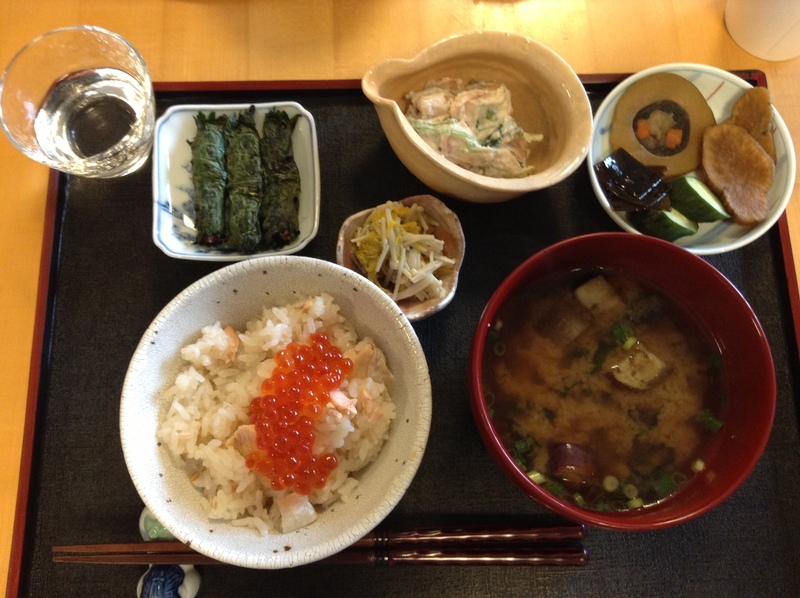 Shinji in particular has a soft spot for kanburi or winter buri from Himi port in Toyama. He loves it as sashimi but it is also good as teriyaki or in the classic dish buri daikon – simmered with daikon in a slightly sweet soy broth. Kinmedai is also lovely when simmered in a soy broth as nitsuke. 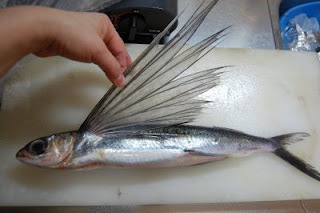 Aozakana, literally blue fish, are the fishy fish in the mackerel family like saba and sawara. 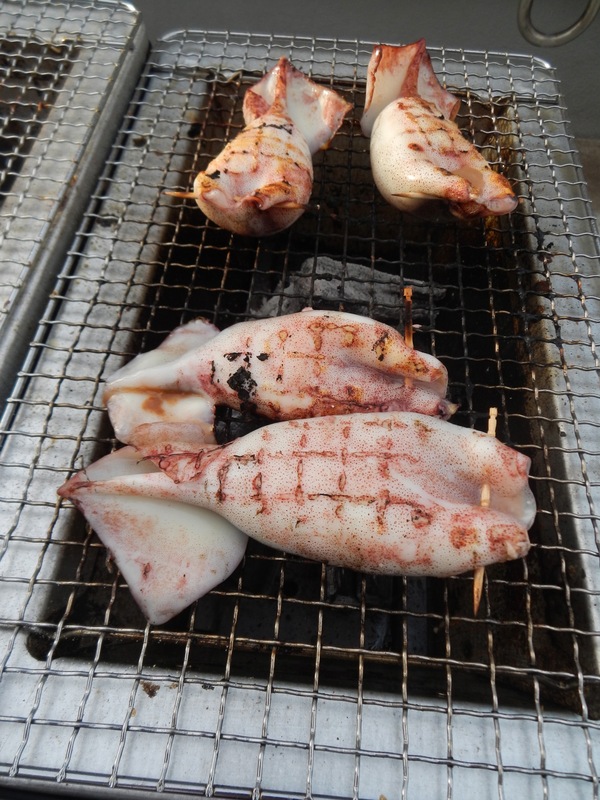 Sawara can be marinated in a sweet Saikyo miso and grilled, the miso helps to cover some of the intense fish flavor. 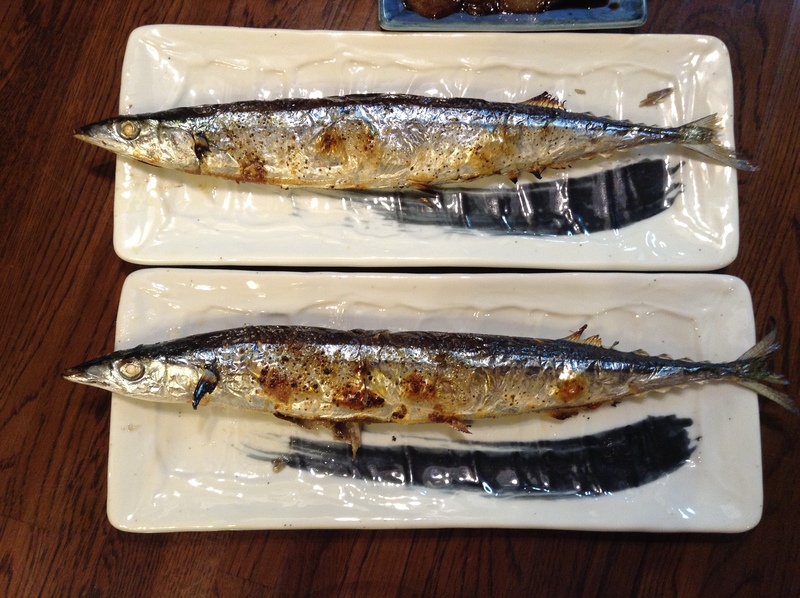 Saba is nice simmered in miso in a traditional dish preparation called misoni. 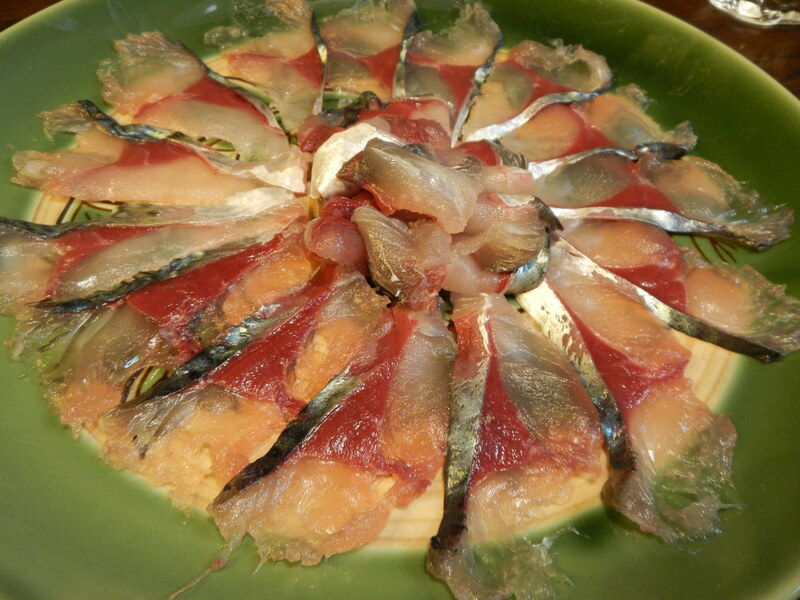 Shime saba is the term for saba that has been marinated in a sweet rice vinegar, essentially pickling it. 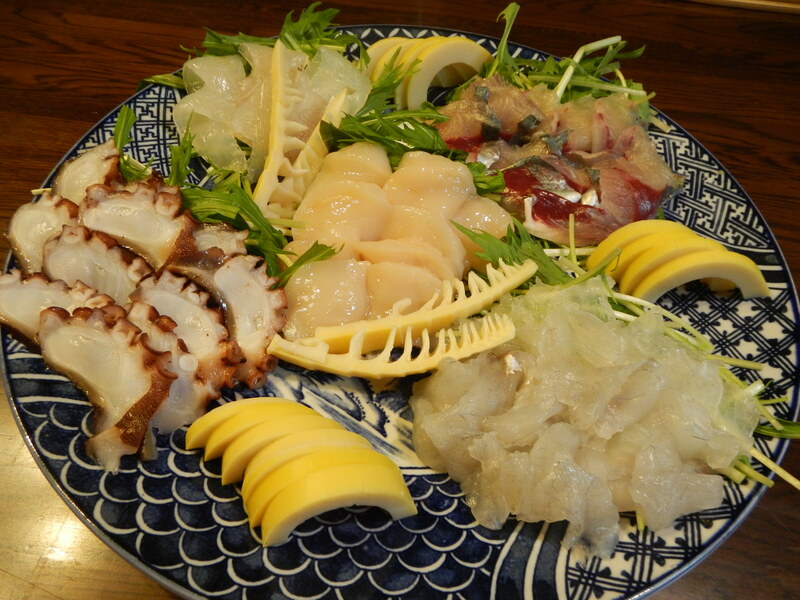 Finally, each January we usually have ankou nabe, a hot pot of monkfish. We save the liver to prepare it as ankimo, often called “foie gras of the sea”. It is simple to prepare, see the recipe here. If you click on the name of the seafood in Japanese you should be directed to a photo of it. 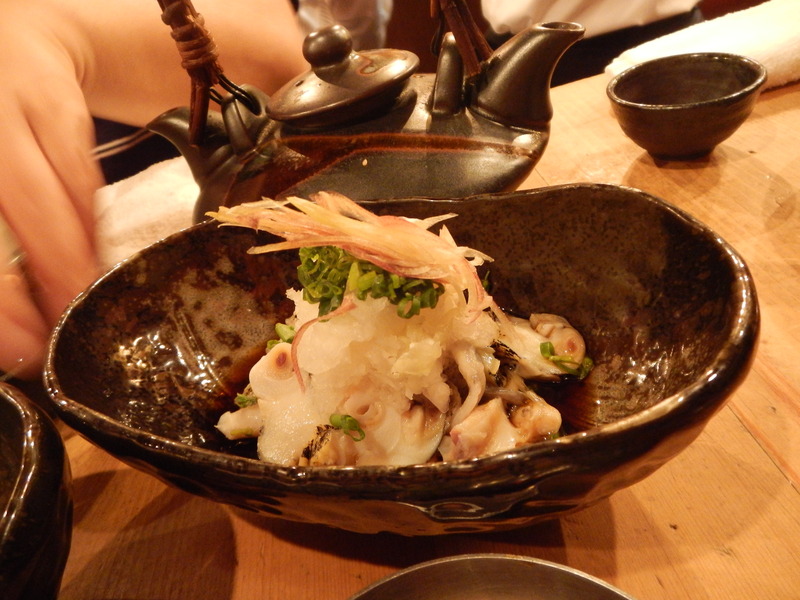 * The port of Himi in Toyama is famous for its kanburi.